I have received these tickets from Feld Entertainment, Inc in exchange for a review. As always, I will only share my honest opinion with you! 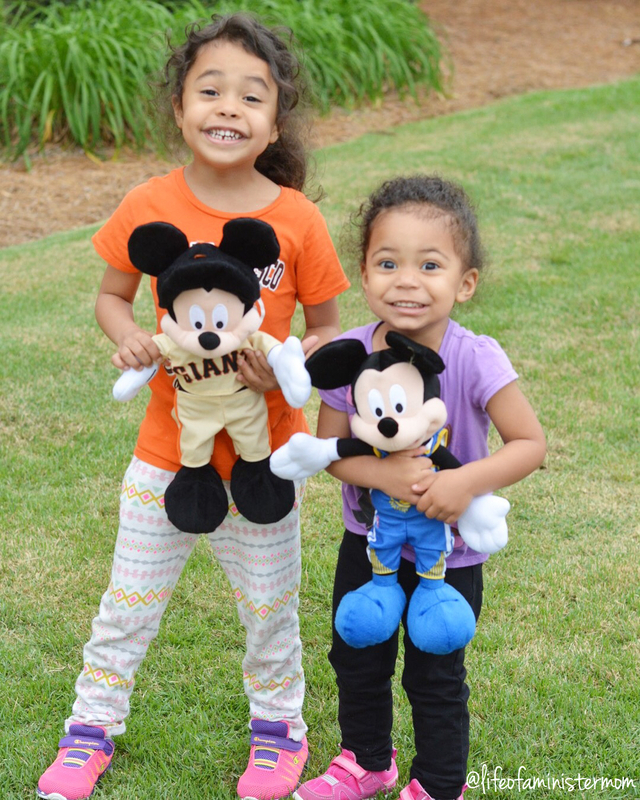 We are big fans of Disney in this house, and our trip to Disney World a couple years ago was incredible! Unfortunately, we don’t have another trip planned anytime soon, but I love all of their traveling shows! 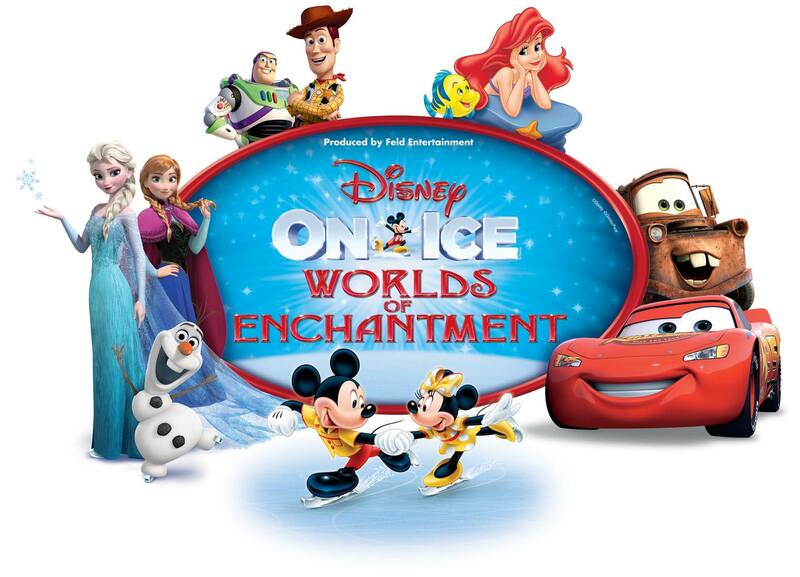 It’s so nice to be able to experience some of the magic in you’re own backyard, which is why I’m super excited to take my girls to see Disney on Ice presents Worlds of Enchantment! 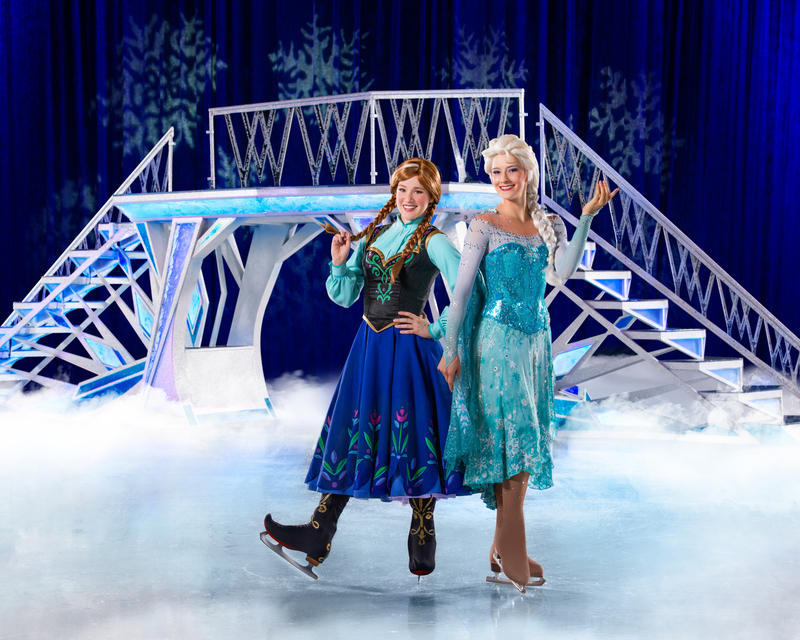 This show features four favorite Disney stories LIVE ON ICE! 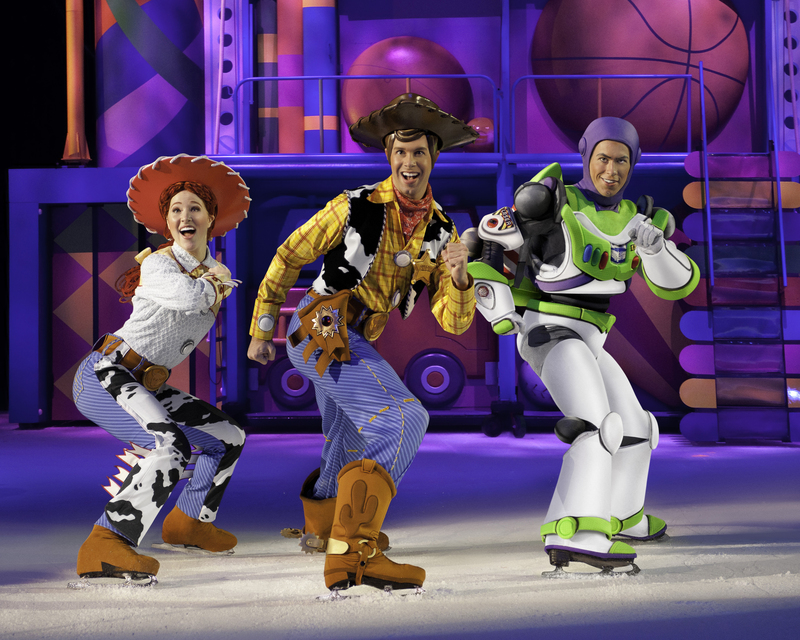 You’ll see the Disney•Pixar’s Cars crew race across the ice; dive into undersea fun with The Little Mermaid’s Ariel; join the adventures of Buzz, Woody and the Toy Story gang; and journey with Anna, Elsa and Olaf of Disney’s Frozen to discover true love! 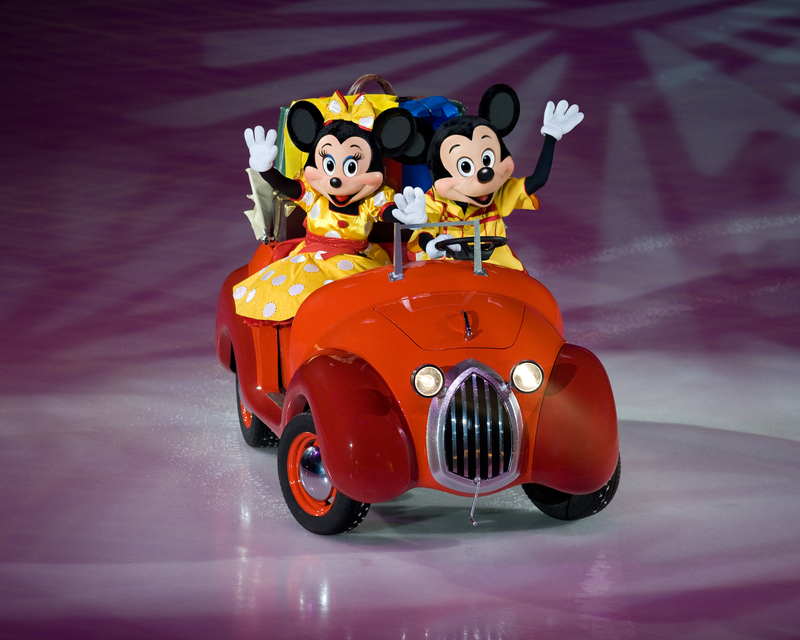 I took my oldest daughter to see a Disney on Ice production when I was pregnant with her little sister, so it will be double the fun to have them both there! The production takes place at the Columbus Civic Center and we’ll be heading there on opening night. As thrilled as I am about that, I’m even more ecstatic to be giving away 4 tickets for that show as well! Yep, that’s right!! One lucky winner will receive 4 tickets for the opening night show, which is this Thursday, April 27th at 7pm. This giveaway will end in 24 hours, and you can see all the easy ways you can enter below! Leave a comment and tell me about your favorite Disney movie or character and I hope to see you there! I grew up with Disney so I like be them all but I know my boys would love to see the toy story characters! I did too and I can’t wait to take the girls! I think it’s going to be great! I’m so excited! My favorite Disney movie is probably Milan… but really how can you pick a favorite. With a house full of boys it is rare to get to watch any good Disney princesses . 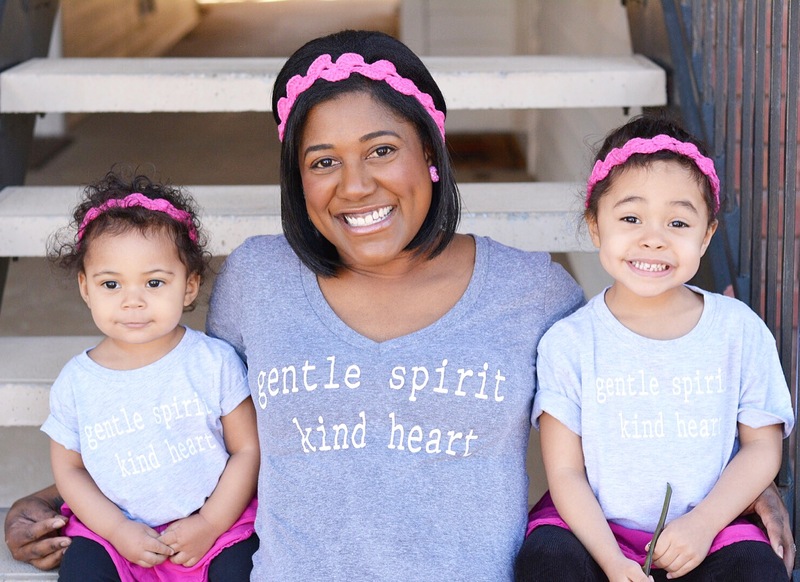 Also, your girls are so adorable!!! I don’t think my girls have seen Mulan yet. That’s a great one! If you ever need to borrow some princesses I have two you can certainly have. LOL!! I have to have my girls watch Aladdin!!! Definitely a top choice for me!! This looks like a blast! What a great time and memories for the kids!